Magnificent. Surprising. Illuminating. Australia needs this book. 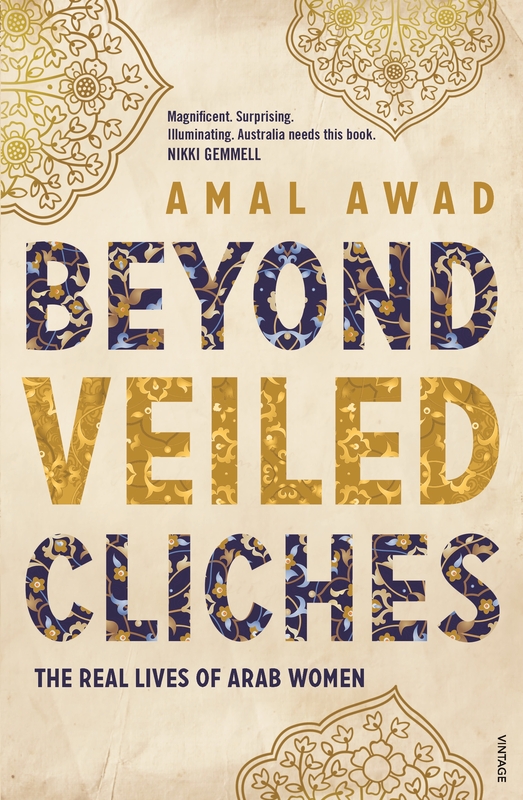 Beyond Veiled Clichés explores the similarities and differences experienced by these women in their daily lives – work, relationships, home and family life, friendships, the communities they live in, and more. Arab-Australian women are at the intersection – between Western ideals and Arab tradition. It can get messy, but there is also great beauty in the layers. Dubai is many things – interesting, enthralling, unusual – but it’s not a genuine glimpse of the Arab world. That’s not to say I didn’t like it. But it felt more like a business centre dropped into the middle of the desert than the Middle East I knew. It’s a world designed to encourage and promote the growth of ideas and invention. And it’s making great inroads in the representation of Emirati women in the workforce and in government. At the time of my visit, the UAE had eight female ministers in its thirty- member cabinet, and its ambitious 2020 Expo was being led by Reem Al Hashimy, another high-achieving woman. With its large expat community, many women are also active in the workplace. Laudy Lahdo, a Lebanese-Australian woman, is based out of Dubai as the general manager of Servcorp Middle East. She has found great success in her industry: in her first year working there, she won an award for manager of the year. So Dubai may have its critics, but arguably it is a place of dreams – easier to reach than the US if you’re from the East; attractive to Westerners for its financial benefits and imitations of Western life. But my authentic Bedouin experience was quickly turning sour. I had longed to touch the desert sands, and after a month of intense interactions and travel in the region, I wanted to have some fun with Chris. So I’d registered us for this expedition of desert exploration. I had no idea at the time that trips like this in Dubai constituted an entire industry, so large in scale that the only variations between tourist providers was whether you paid more and got a bottle of booze thrown in. 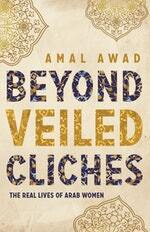 Amal Awad reflects on her experiences in the aftermath of 9/11. Love Beyond Veiled Clichés? Subscribe to Read More to find out about similar books.